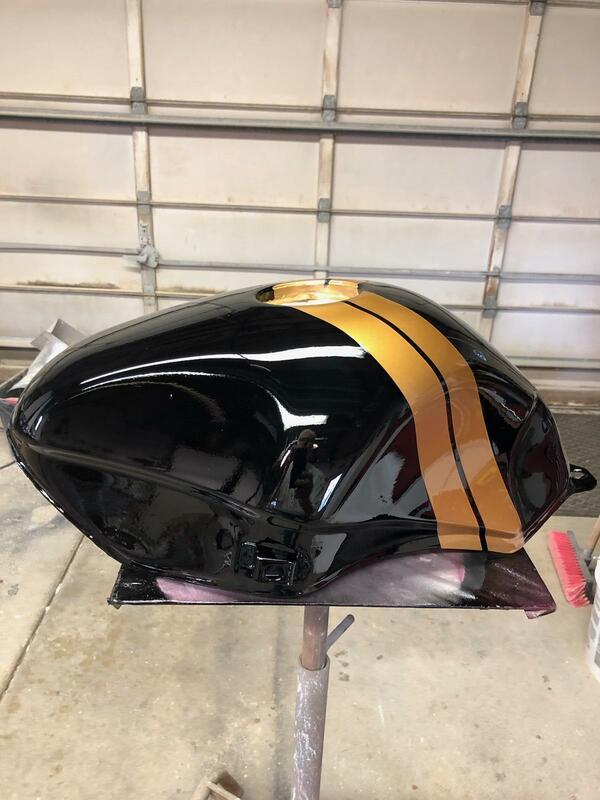 I know it’s not a full motorcycle, but I’ve been doing some work on my 2002 Suzuki gsx600f and a I had someone paint the gas tank for me. He sent me this and I’ve never been more excited about a motorcycle part. 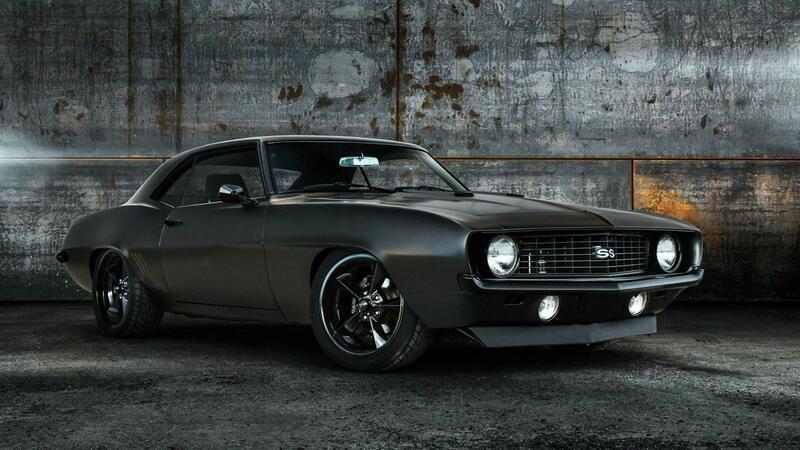 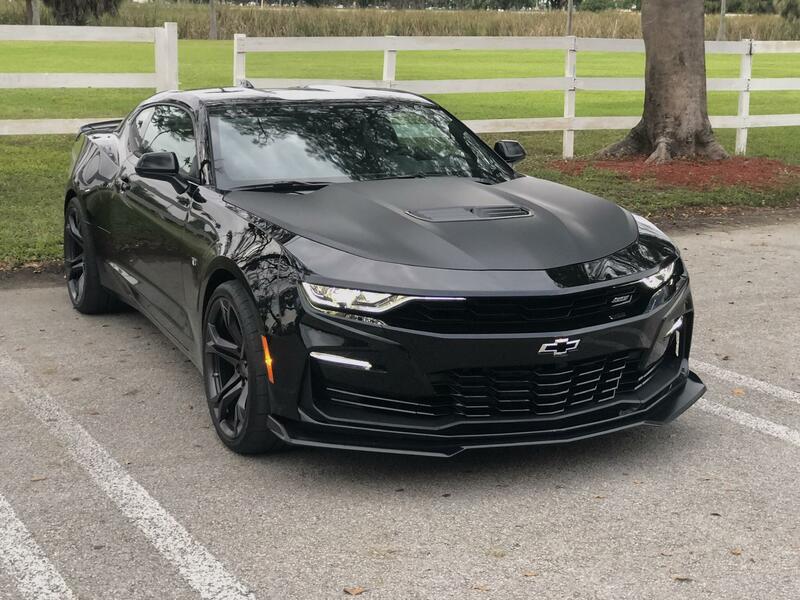 My “Blackout” ‘19 Camaro SS 1LE.